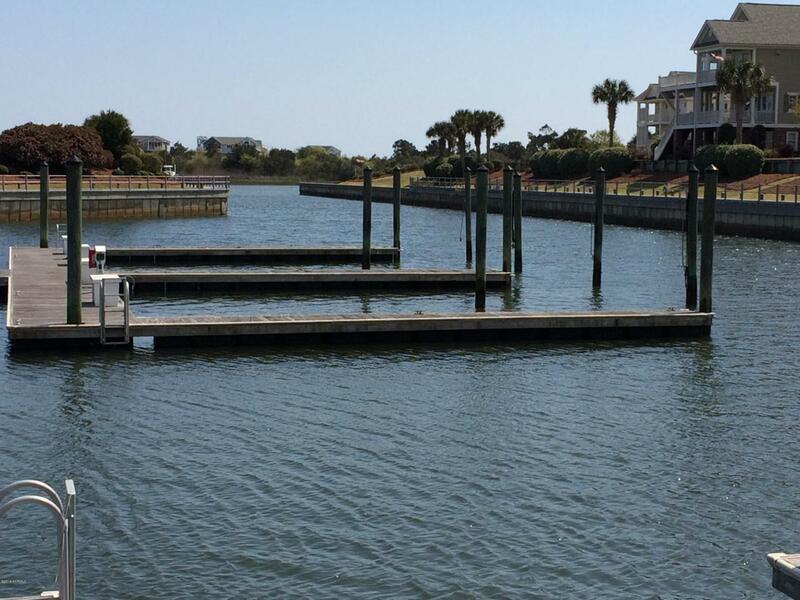 50 foot Boat Slip available for sale in prestigious SEASCAPE at Holden Plantation Marina.Attention personal luxury watercraft boat owners! Excellent opportunity to own your own private boat slip just minutes through the Lockwood Folly inlet to the Atlantic Ocean.Seascape is a premier unique,quaint gated waterway access community that is loaded with amenities.Boat slip owners are required to own a lot or house in Seascape.Developer retains 1st right of refusal for slips.3516 Concordia can be negotiated with the sale of this boat slip.Conveniently located in the marina,this slip provides for easy access in and out making it ideal for a skilled captain's easy judgment and operation.Located at the end of the middle tier where there are only 4 50' slips, it appears to have a landingfor easy loading and unloading. 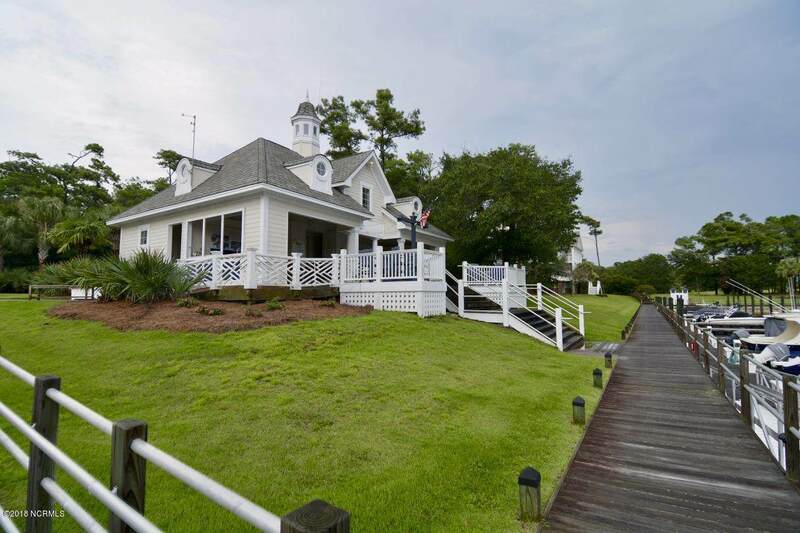 POA dues for the marina include Marina clubhouse use, restroom facilities,kitchen, and picnic area, dual boat launch,a Harbor Master on site, and parking.Also, the Community Clubhouse,walking trails,indoor/outdoor pools,fitness center and the Holden Beach Beach house are included. 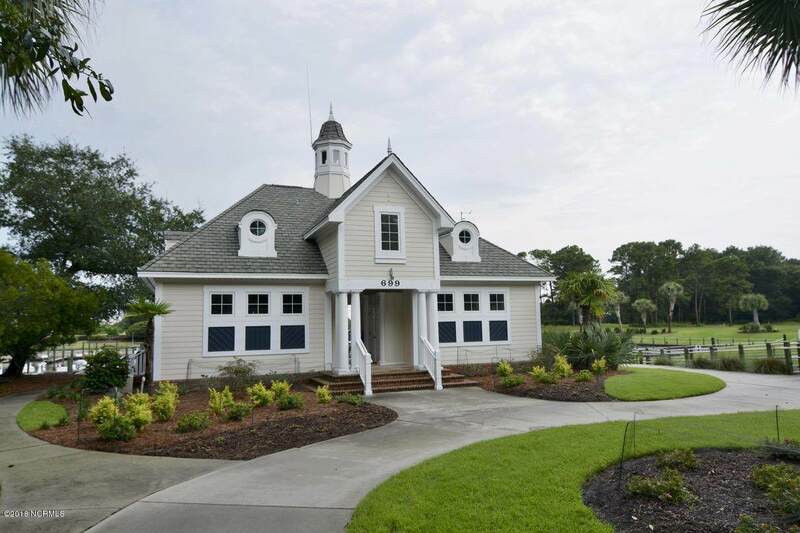 If you want to live on your boat for the weekend while you are building your house on a lot in Seascape, you could enjoy all that the community has to offer, or purchase a home that's for sale in the community. So close to Holden Beach, restaurants, shopping, and the low key laid back style of beach life. Take advantage of this limited rare opportunity to cruise the I C Waterway and ocean access! Needing to park your boat half way between the northern marinas of NY and Key West? this is it! Do you enjoy exploring towns and restaurants, cruising the waterway, like New Bern, Wilmington, Georgetown, and Charleston?...this is a perfect place to begin and end your weeks or week-ends of relaxing sailing adventures. Historic Wilmington is about a 30 minute drive and Myrtle Beach about an hour drive. You can have it all! Come visit Seascape soon! 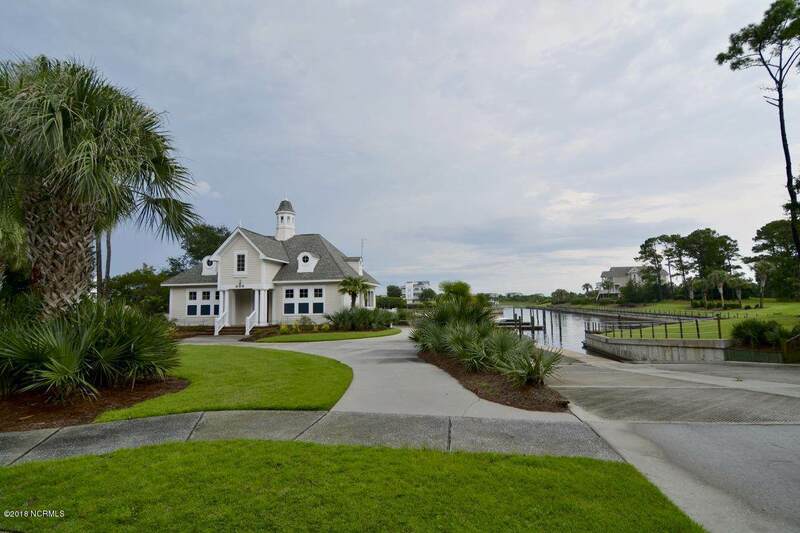 Listing provided courtesy of Wendy R Milligan of Coldwell Banker Sloane Realty Oib.